Well of course he did. 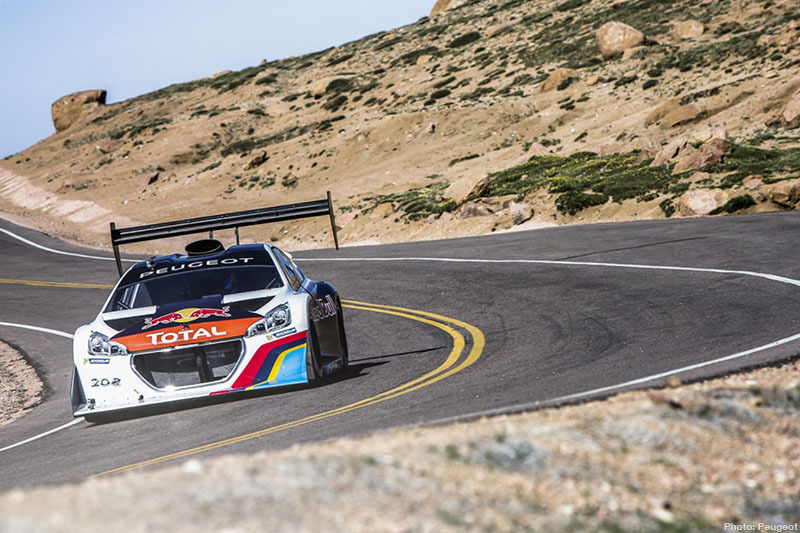 If you aim Sébastian Loeb at anything, the chances are that this legend of a driver will come out on top, and so he has again – this time at the 2013 running of the Pikes Peak International Hill Climb. 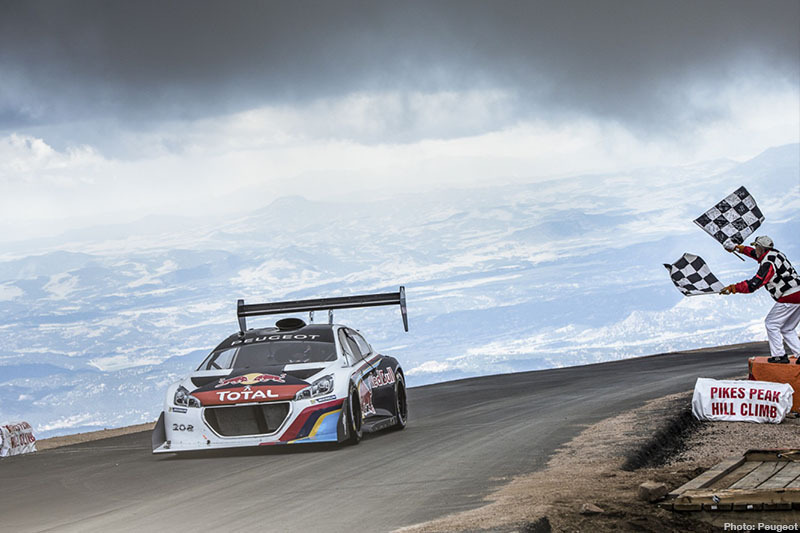 After dropping out of most top-line motorsport, Peugeot’s announcement of a programme revolving around Loeb and aimed at Pikes Peak came as something of a surprise, even though they could hang it off celebrating the monstrous turbocharged 405 T16 Pikes Peak of 25 years ago, which made the climb in 10m 47.220s on the old mixed-surface ascent. 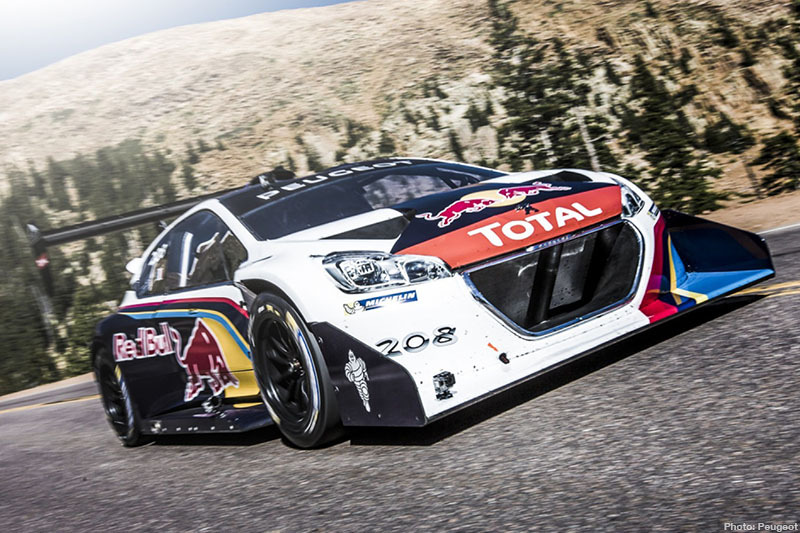 Loeb’s charge for 2013, an 875hp Peugeot 208 T16, was part WRC, part rallycross, part LMP and all crazy. 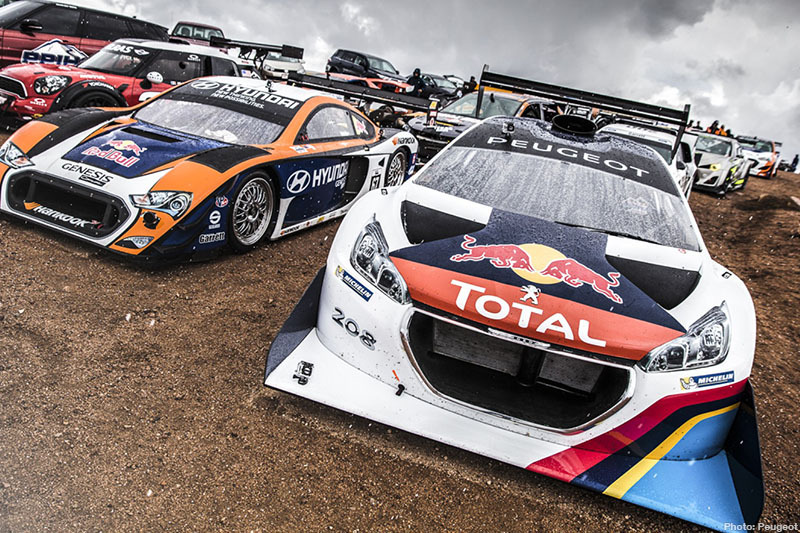 Originally revealed in a black stealth livery, the final car still looked pretty brutal, whilst incorporating the classic Peugeot racing stripes and the fizzy pop sponsor. 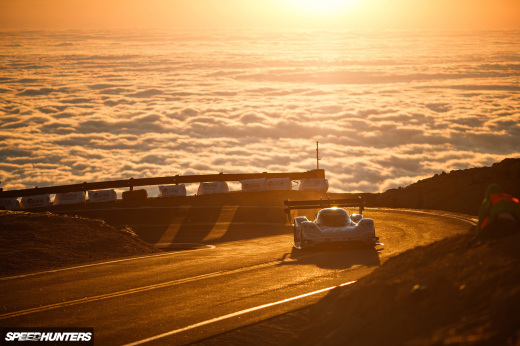 It accelerated faster than a Formula 1 car and was as high tech as a Le Mans racer. 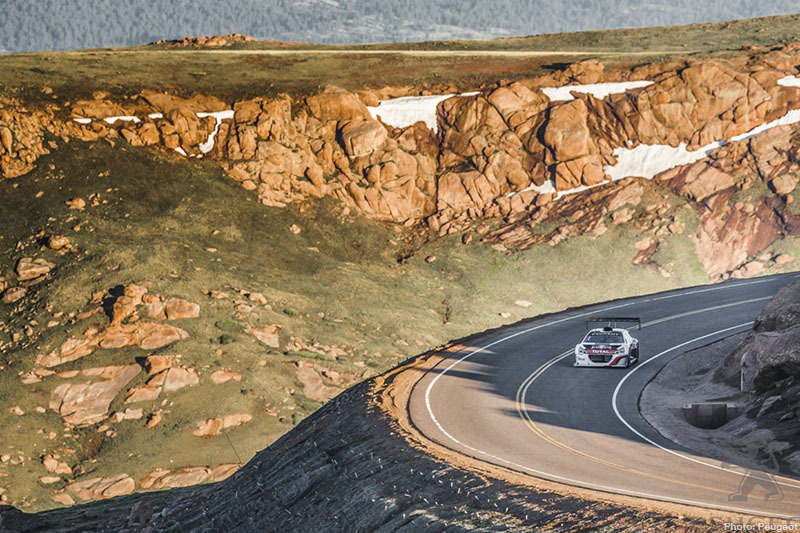 Loeb started first on the road at Pikes Peak after a blitzing qualifying; Peugeot’s simulation software predicted an 8m15s ascent was possible. 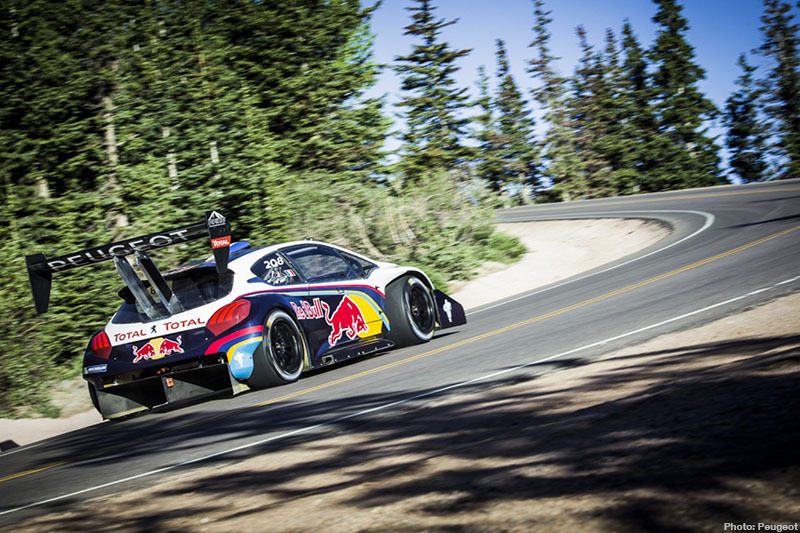 Loeb sprinted up in just 8m13.878s. 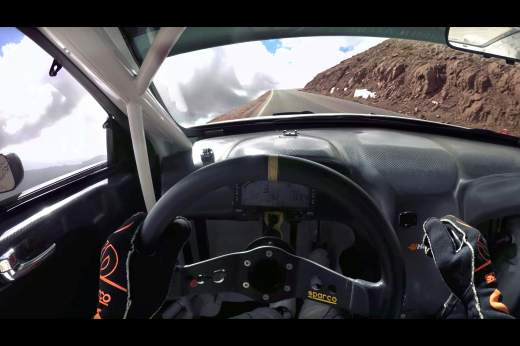 He’s basically faster than a computer. The time he set was a minute and a half quicker than the previous record, which borders on being rude to the regular competitors. 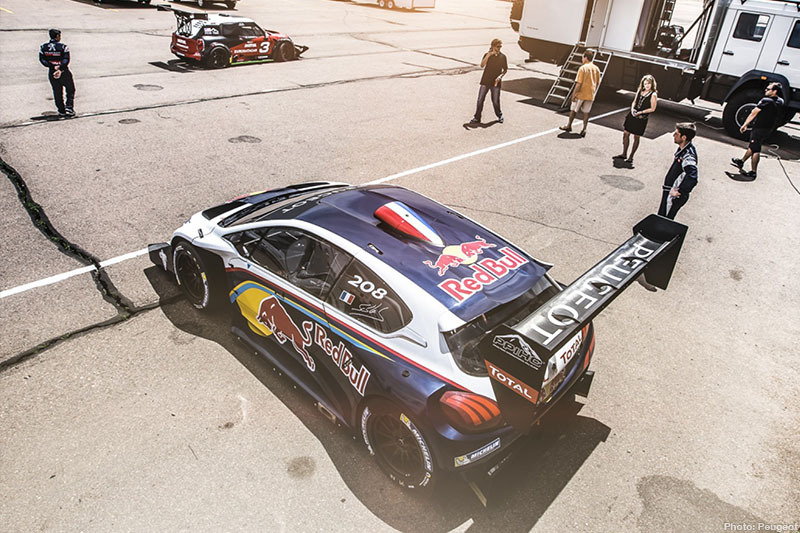 Rhys Millen finished 49 seconds back in his rocketship Hyundai PM580T, with Jean-Phillipe Dayraut’s bonkers Mini Countryman 1m29s slower – though both drivers also beat the record. 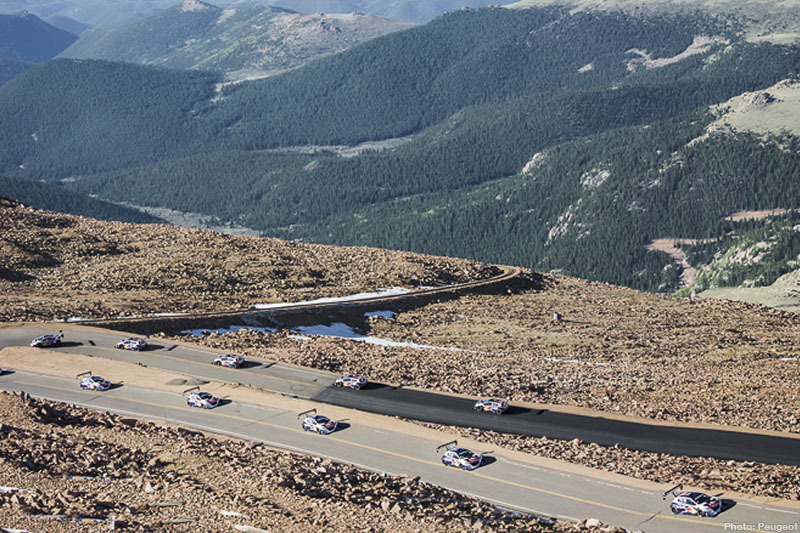 Weather and reliability affected last year’s times, despite it being the first time that Pikes Peak ran as an all-tarmac course – though it’s hardly likely that Loeb would have been challenged by the old dirt sections, given his background. Perhaps he would have just won by an even greater margin! Simply a Miracle........................Numbers don't lie. 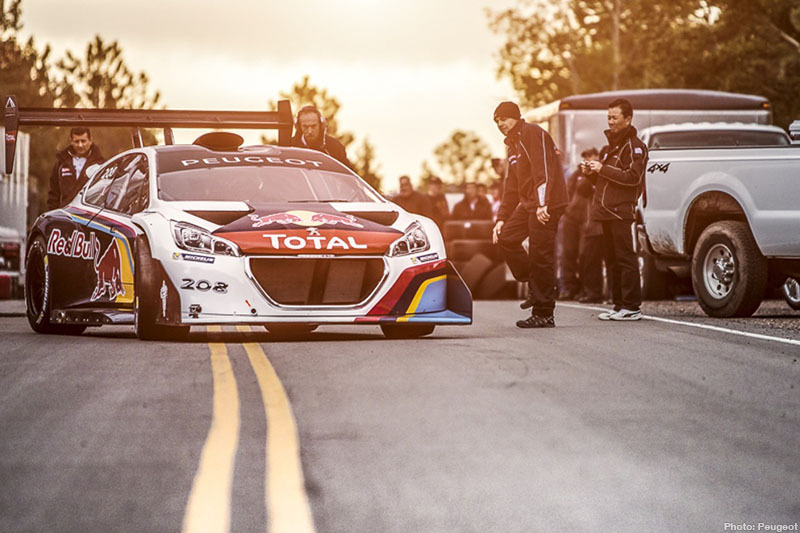 Now the 2014 Race, he need not compete or worry. 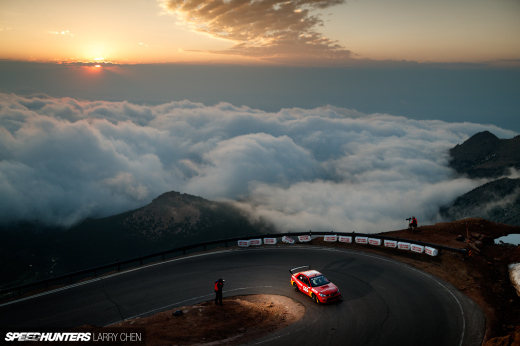 King of the Hill ! 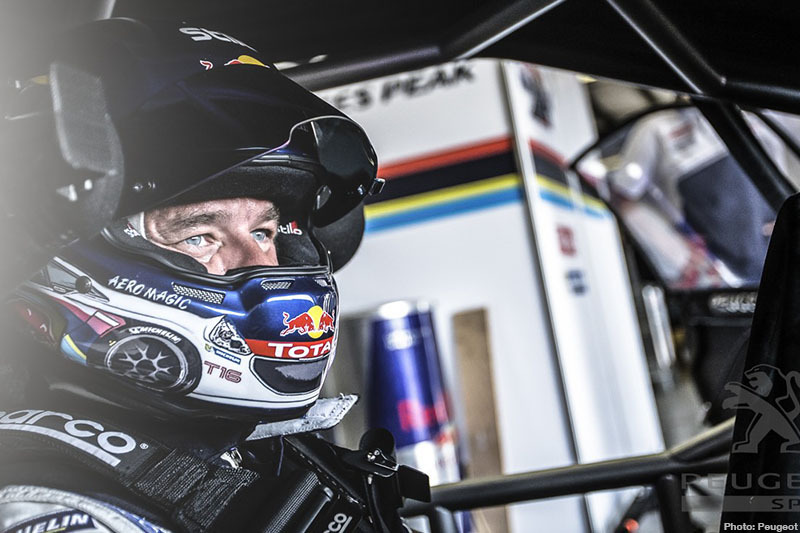 Watch the last 45 secs of this and you can see that Loeb was not even close to his limits on Pikes Limit.